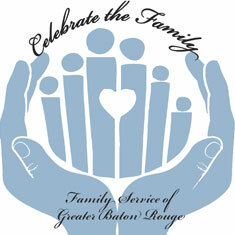 Celebrate the Family is a wonderful event that honors outstanding families in our community and helps to support the many vital programs we provide to the community. 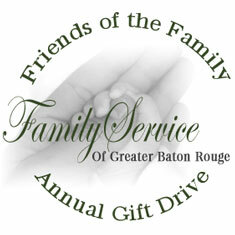 Contributions to the Annual Gift Drive help to support the many quality programs provided to a large number of families and individuals in our community with significant life changes. 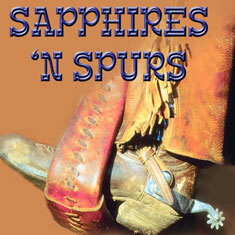 Sapphires 'N Spurs is a western themed family evening included pony rides, a farm animal petting area, a mechanical bull, dancing, roping contests, a silent auction, and a delicious barbeque menu!